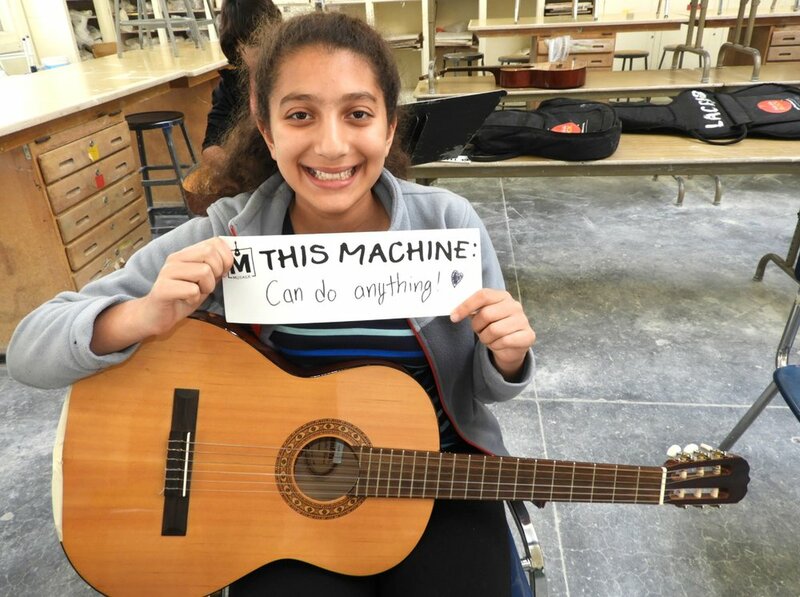 Musack's mission is to give kids and teens a voice through music by providing guitars, drums, and support for music teachers - wherever the need arises. 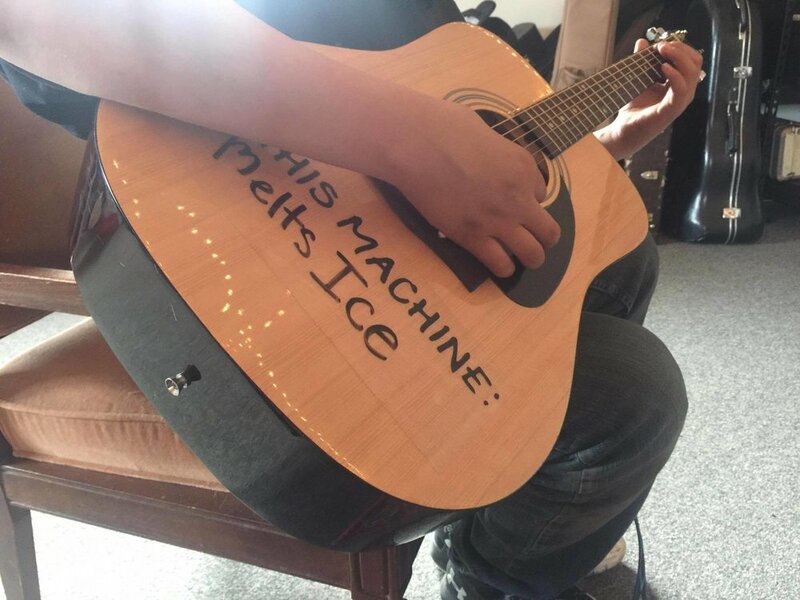 We take our cue from Woody Guthrie's "This machine kills fascists." 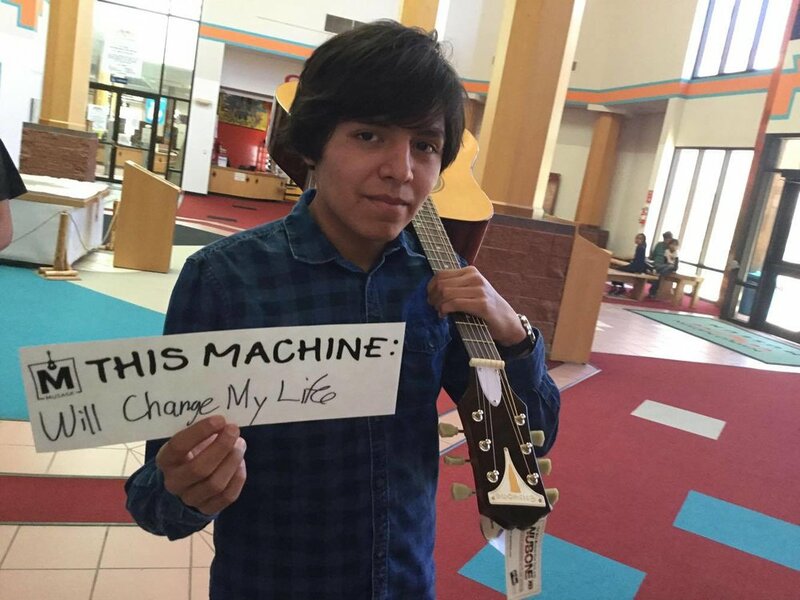 To us, this machine can change lives! Musack: We make music happen. Currently, Musack benefits over 1000 students and counting in 18 locations around the world. 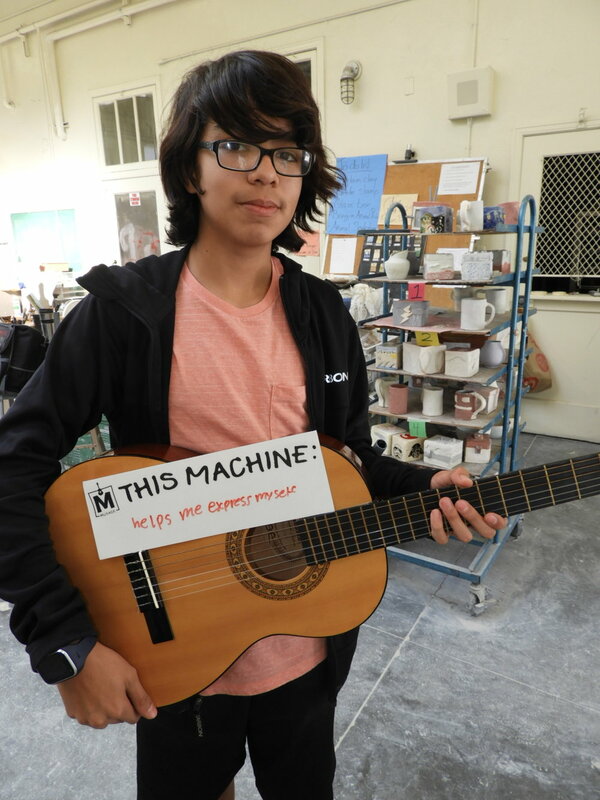 After a rash of teen suicides in his hometown, Donick Cary started Musack with a simple donation of 20 guitars to Nantucket High School in 2007. 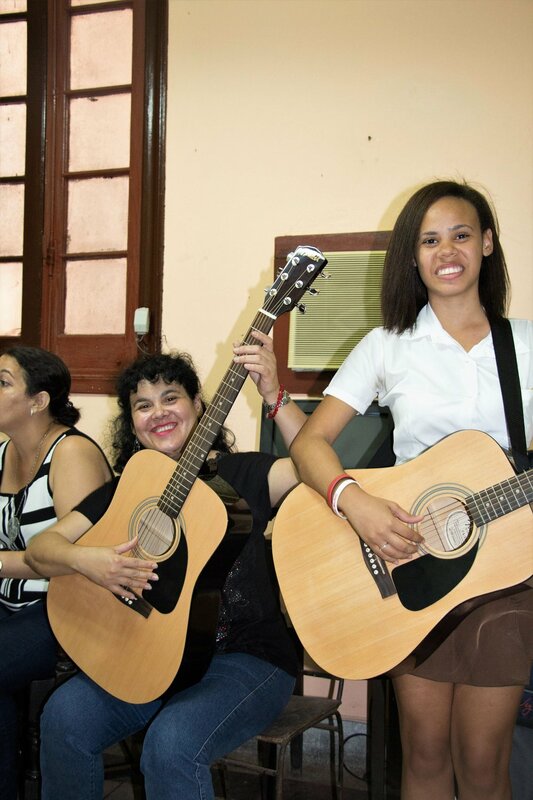 Musack has since grown to support 18 different programs in the US, Cuba, Aboriginal Australia, and Haiti, while continuing to serve the students of Nantucket. Musack has donated hundreds of instruments, multiple theater productions, and has an active scholarship program for kids pursuing music-related higher education. We have also funded rap and podcast labs. After five years in late night, Cary moved to The Simpsons, where he served as a co-executive producer for five seasons (7-11). He then served in the same capacity on NBC’s Just Shoot Me, HBO’s Bored to Death, Fox’s New Girl, NBC’s Parks and Recreation and HBO’s Silicon Valley. Cary has produced pilots for and developed with: Brillstein Grey, Sony Television, Happy Madison, Conaco, ABC, NBC, CBS, FOX, FX, HBO, the WB and Nickelodeon. In 2004 Donick created the animated series Lil’ Bush for Ampd mobile cell phones. The show was then picked up by Comedy Central and became the first mobi/web-series ever to move from the web to television. To handle the animation Donick founded Sugarshack Animation (Sugarshackanimation.com) with offices in Los Angeles, Miami, and Sofia, Bulgaria. 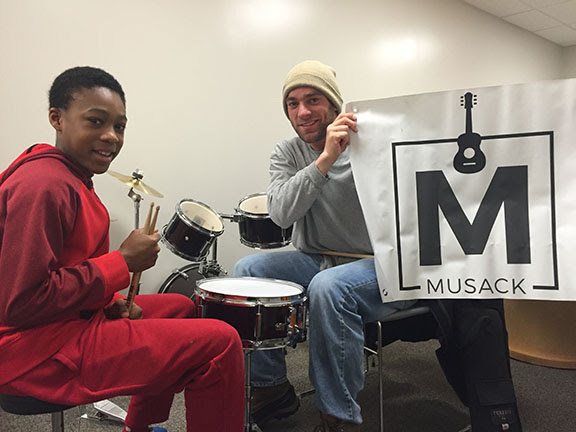 In 2007 Donick founded Musack.org a 501(c)3 charity that provides instruments and music lessons to under-served youth. 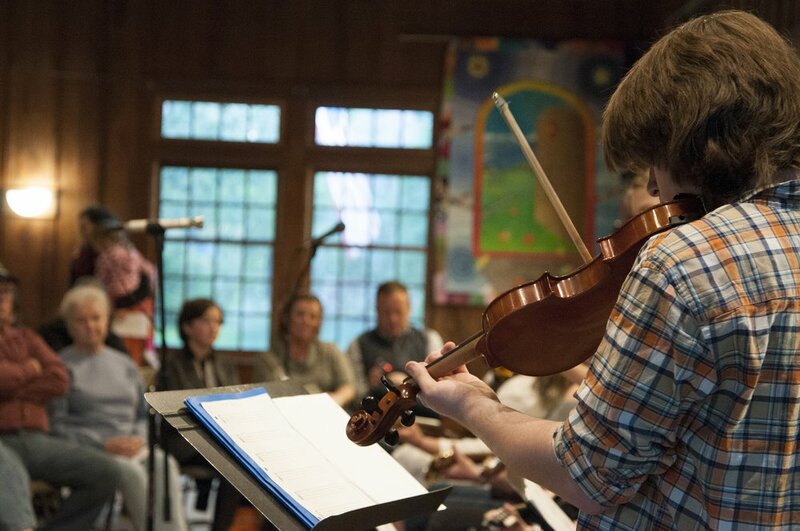 Donick also serves on the boards of the following organizations: The Nantucket Film Festival, The Nantucket Comedy Festival, and The Campbell Folk School. Currently Cary is working on two documentaries: one entitled Bad Trip (a comic exploration of psychedelics) in association with Ben Stiller’s Red Hour films and one entitled The R Word about his love of the pro football team in Washington and it’s possibly inappropriate name. Cary grew up on Nantucket Island, graduating from Nantucket High School in 1986 and then attending Boston University.